Writers today are saddled with the task of promoting their own books and their own writing career. And most don’t know where to start. One excellent resource is something you may be using already: Facebook. When you join Facebook, you get a personal FB page. This is not what I’m talking about. A Facebook fan page is what I’m talking about. Find a good name for your page. Stephen King, Writer or Stephen King, Author are better than just Stephen King until you get world-famous. You can’t change your page name after you get 100 likes for your page, so choose wisely. My page name is Nissa Annakindt, poet, Aspie and cat person— a little long, but it expresses my quirkiness and promises kitten pictures. Your profile picture should be a decent author photo of you. Not your book cover. Your pic makes your fans feel like they know you, would recognize you if they saw you in Aldi’s or Walmart. My usual profile pic is above— it’s a selfie. I wore the cowboy hat to indicate my interest in the Western genre. Sometimes I change my profile pic to an old family photo of me at about age 4, wearing a cowboy hat also. Your cover photo is where you can put one or more of your book covers, if you are published. Otherwise use a pic that says something about you as a writer. Perhaps a pic of you at your writing work area, at a library, on a zombie walk? Facebook will ask you what kind of page it is. Choose ‘author.’ Even if you are not published yet. 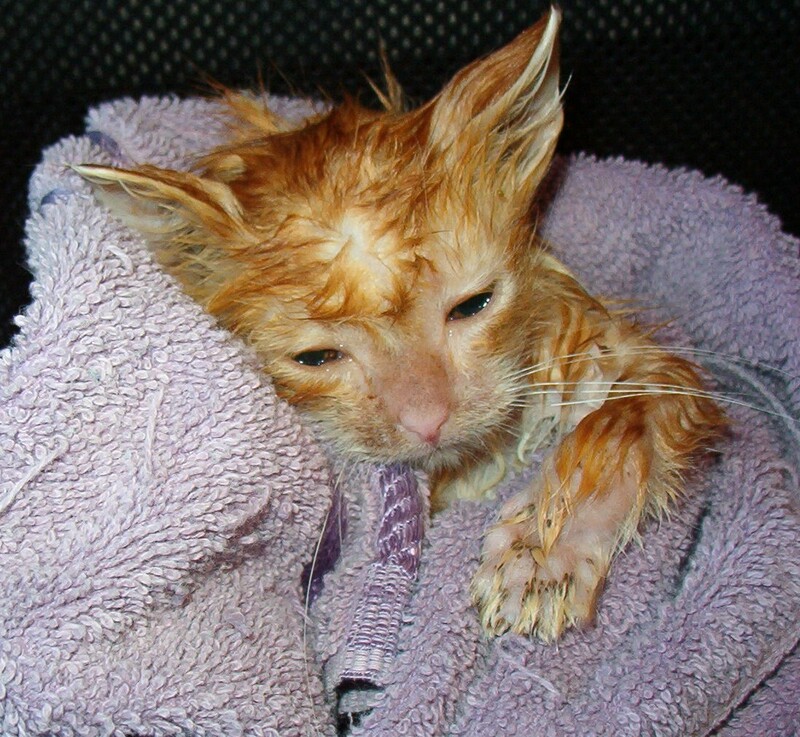 When you have your basic Facebook page set up, then it is time to work on a strategy for posting on the page. Perhaps write down some topics and themes that crop up again and again in your writing life, or in your reading life. For example, my writing, even my poems, very often has religious or political themes. So posting about political or faith-based things will attract the kind of readers I’m looking for. Tell your writing friends about your FB page. Dont have any writing friends? Join a few good FB writers groups— ones that have actual discussions on them, not ones where the posts are just a series of author self-promos of their books. Interact with the other group members by liking and commenting on their posts. Do about 8-10 comments on other people’s stuff before posting something of your own. Another trick with Facebook writing groups is to start a topic where everyone is invited to share one another’s Facebook author pages, so that group members can ‘like’ one another’s stuff. Once you have even 5 or 10 ‘likes’ on your page, make sure you are posting things of interest regularly. In time, your page will grow. Kredu al la Sinjoro Jesuo, kaj vi estos savita. If you are a writer or future writer, you need to build a platform. Having some degree of popularity on social media can help. But it can be confusing to figure out what to spend your time on. Blogging is essential, I believe— your blog can double as your author page and you don’t have to pay for it. A writer should try to write a blog post every week. But the next most important social media is Facebook. People’s grandmothers are on Facebook. It’s a big place. And there is more real social interaction than on Twitter, which so far for me has had next to no social interaction at all except for the friends that I have from Facebook. But there are two kinds of Facebook pages you need to be aware of. Many writers have BOTH. But if you only have time to put your effort into ONE, which should you choose. I don’t actually have the final answer on this one, not even for myself. But here are some probably-rambling thoughts I’ve had about the two types of pages. When you start a Facebook account, what you get is a personal page. Facebook wants you to use your real name, inform them about which schools you went to, what your job is, what movies you watch, and so on. To interact with a personal page, you must send a friend request. 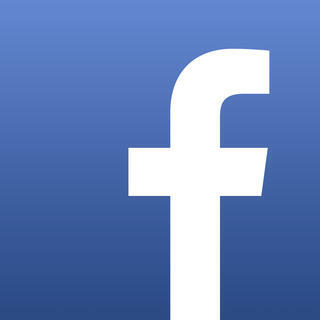 Some writers use their everyday, regular Facebook personal page to interact with readers. Readers can send friend requests to them, or they can ‘follow’ the account. There is a 5000 person limit on ‘friends’ but you can have more followers than that. If your name is John Smith, readers will have a dickens of a time figuring out which John Smith to send a friend request to. So some authors have a second Facebook page with a ‘name’ something like John Smith Author or Mary Jones Writer. These pages still have the same friend limit as any other personal page. You can find MY personal Facebook page at: https://www.facebook.com/nissa.amas.katoj I accept friend requests from blog readers and fans of my poetry books, and I update about my writing life— you are welcome to make a friend request. It’s also the Facebook page my mom, brother, nieces and cousins use to interact with me. I also have an old FB personal account that was under a pen name I thought of using, but I decided not to use it so that account is for playing Facebook games. The second kind of Facebook page authors use is a Fan Page. You don’t send a friend request to these pages, you ‘like’ them. The advantage of these pages is that there is no friend limit. And also, for a reader to click ‘like’ is less of a commitment than to send a friend request. Facebook doesn’t like it when you send out too many friend requests and some people have been restricted. There are some things you can do if you start a Facebook fan page. You can go out and ‘like’ as many pages related to your genre, writing in general, and also topics that are of interest to YOU. For me that’s conservative-libertarian politics, prolife and pro-marriage pages, Star Trek and Doctor Who, and the Catholic stuff. When you like pages as your page, you have a news feed that is specific to your fan page. If you visit the pages in your feed and comment on stuff, you might get people who like your comments to decide to like your page. I have two different writing related fan pages. 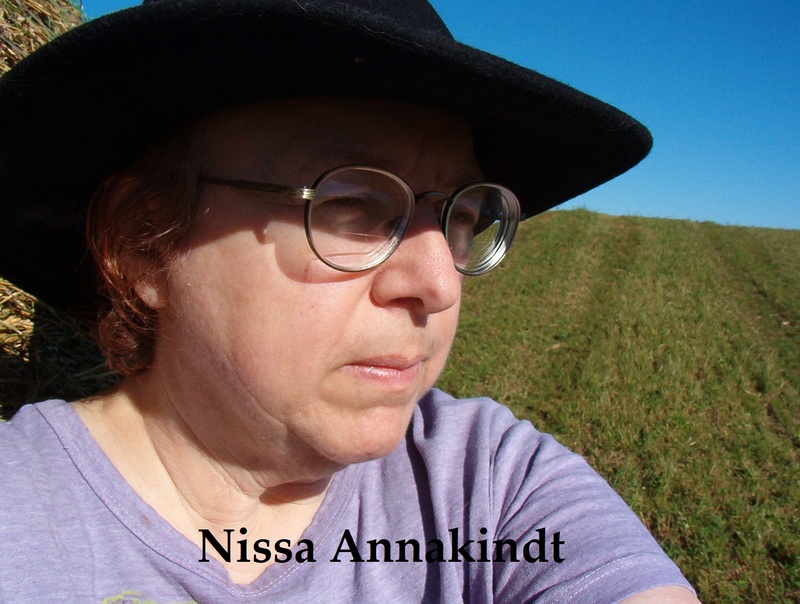 One is ‘Nissa Annakindt, poet, Aspie & cat person‘. This is about my personal writing and it does tend to get neglected. I’m trying to post more there. Please like the page? The other fan page is a group effort together with other writers. It’s called Sci-Fi, Fantasy and the Christian Faith, and it’s a Christian (Catholic, Evangelical, other) look at the Sci-fi/fantasy world. One of my co-admins, author Declan Finn, actually does most of the posting on this page, at least right now. I REALLY want you to like this page. And share it with all your Facebook buddies. Cause this page is not just about me. The hard thing about working on the Fan pages is that both as yet are small, and so I get more of a reaction to what I post on my personal page. I need to work harder on those pages. For either type of Facebook pages, posting in the morning (US Eastern Time morning) tends to get more response to posts. But there is only one morning and mine should be filled with me, writing. So I am trying to go on Facebook in the evenings and schedule some good posts for the morning ahead. In fact, I should have done that last night. Do you have any good tips for using Facebook as a writer or wannabe writer? Or do you have any questions that I or another reader might have the answer to? We’d love to hear from you. I am trying to get an audience for this blog, so if you would like, perhaps you can share this blog post on Facebook, Twitter, or some other place. Thank you.